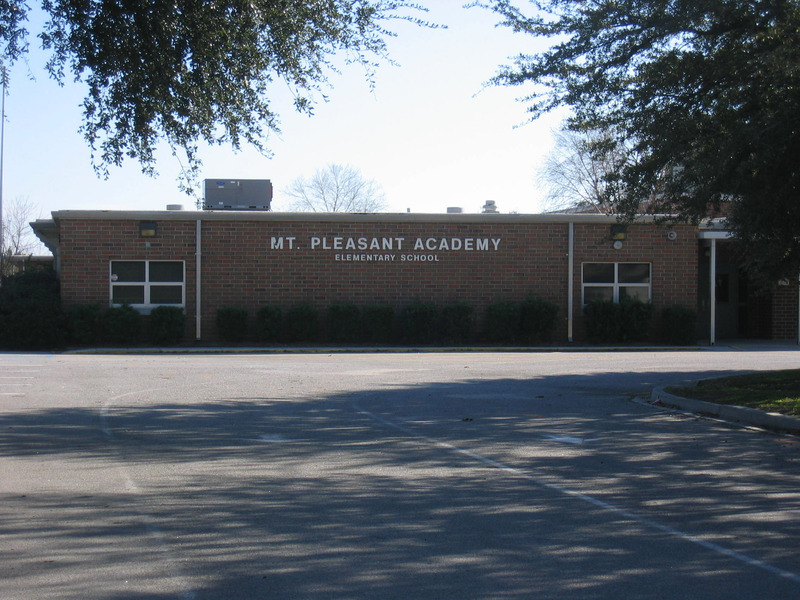 In 1809, the SC General Assembly incorporated Mount Pleasant Academy to educate the children of Christ Church Parish. Funded by a legacy and a lottery, a schoolhouse was built, but its site is uncertain. At times, classes were held in private homes, the village church, and the courthouse. In 1860, the academy, at 140 Hibben Street, offered foreign languages and the classics. In 1908, the academy was built at the corner of Pitt and Venning Streets. In 1938, a modern two-story public school building was constructed on Boundary Street and Hwy. 40 (now Simmons and Coleman). 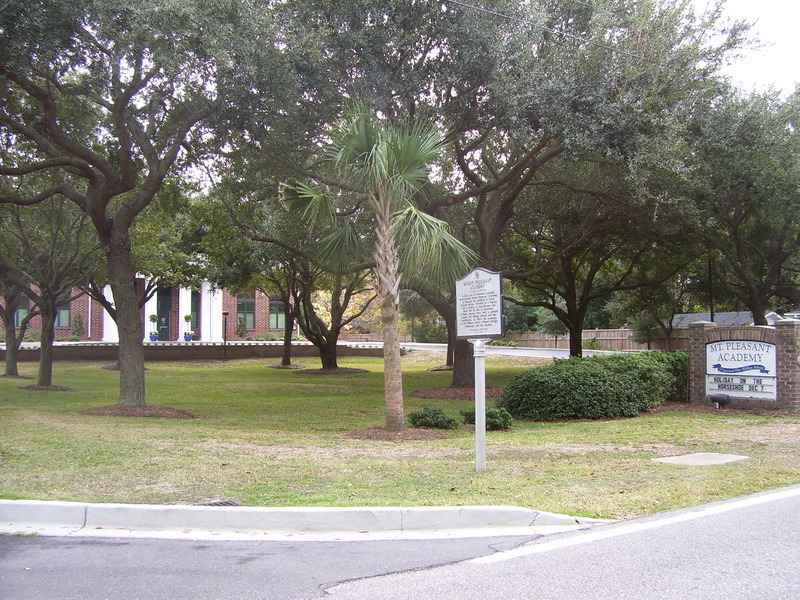 The old academy building on Pitt Street later became the first Moultrie High School. The present academy, on Center Street, was completed in the 1960s. 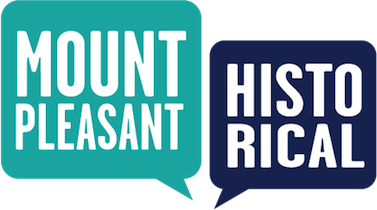 Town of Mount Pleasant Historical Commission, “Mount Pleasant Academy,” Mount Pleasant Historical, accessed April 21, 2019, http://mountpleasanthistorical.org/items/show/37.